Learn more about the history of Nikolaev to appreciate its people and culture. Also called as “Mykolaiv,” Nikolaev is a city with a rich heritage and notable history. This city is located in the Southern Ukraine with a population of over 500,000. Nikolaev also serves as a significant transportation hub all over Ukraine. A sounding fact which is one proof of Nikolaev’s fame in the country. 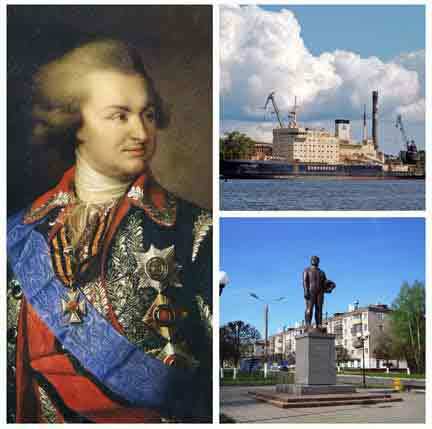 Between 1787-1792, Nikolaev was founded by Prince Grigory Potemkin, a Russian Governor as well as a military chief. Aside from Nikolaev, he also founded Kherson (a city lying in the Southern part of Ukraine), Dnipro (Ukraine’s fourth largest city), and Sevastopol (a city situated on the Crimean Peninsula). During his era, soldiers and even prisoners (Turkish prisoners) came to help build the city of Nikolaev. In 1788, the shipyards were the first to be built. The city obtained its name after the patron of seafarers, “Saint Nicholas”, which Potemkin himself pronounced. And in the year 1789, month of August, the city was then formally or legally called “Nikolaev” under a legal order. Dated back 1789, the history of Nikolaev talks more about shipbuilding. This is in line with the city as a haven for reconstructing naval ships during the Russo-Turkish War. This is where the shipyard was built to restore the ships for new usage in the said war. In less than a hundred years, the city became a commercial port enabling industrialization to emerge and transformed the city to a channel for foreign trading. This vessel is one of the representation of the classic history of Nikolaev. This also opened foreign vessels to take a stop in Nikolaev and engage themselves to the progressive bearing of the city. The city’s port became a well-known halt for foreign trading with offshore countries, a port significant enough to rank third following St. Petersburg and Odessa. Business grew and an improved Nikolaev rose up in the European continent. The shipbuilding industry signed the major source of Nikolaev’s economy. 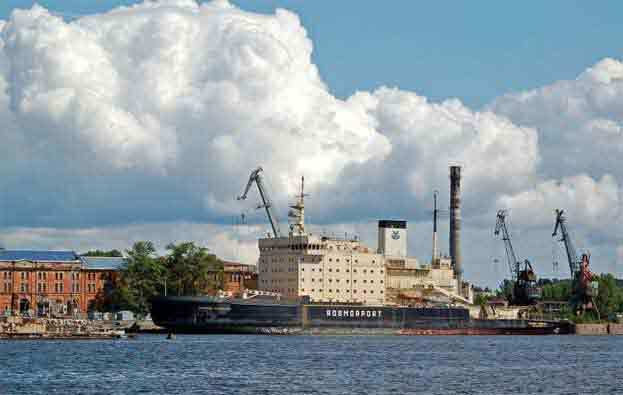 The city has been Ukraine’s shipbuilding center from the reign of Prince Grigory Potemkin, which for many decades, still the most used in this European country. Wharfs are present in the area, where fleets were stationed and large ships sojourned. Today, several museums display the details of the historic emblem of Nikolaev. One of the museums which accordingly respects this city’s historical background-- The Museum of Shipbuilding and Fleet. Valuable collections are arrayed in this site, whether it be maps, ship models, relics of the past wars, antiques, archeological remains, models of several vessels, remnants of the Black Sea Fleet and other ship equipments dated from 18th to 19th century. Marriage is as important as the respected history of women of Nikolaev. Potemkin, a ruler of the ancient Southern Ukraine, specifically in Nikolaev; ordered single and gorgeous unmarried women from neighboring villages to come to the city to be chosen as brides. The process began with men standing in front of these women and chose their brides. After the process of choosing for their brides, they are wed and eventually created a family of their own. This action made the workers settle in Nikolaev, one good reason to live in the order given by the governor, and one good reason to continue the generation of beauty and dignified attraction. The women of Nikolaev are brought up to be marriage-minded. They mean serious business when it comes to taking care of their household and partner. Once they find their match they surely will never leave them behind. 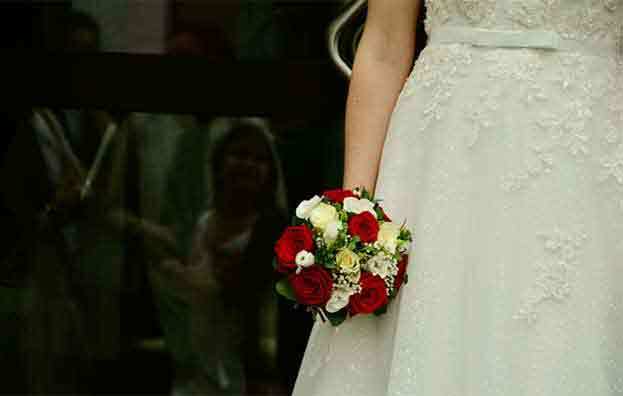 Growing up understanding the importance of marriage and family are the main justifications why Nikolaev got its second name, the City of Brides. This term did not just increase the confidence Nikolaev has for their women. This is a history of women they should be proud about. The genes that was passed by generation to generation resulted a big impact to the certainties of Nikolaev women. As part of the illustrious Ukrainian women; women of Nikolaev leave a great hallmark to the sight of men with foreign influence. The beauty which was originated from that classical history became a continuous pride to all over Nikolaev, even Ukraine. Nikolaev is your lavish stop with the question “where to meet single women”. The history they have, the beauty they beget from a rich heritage, the culture they are proud of, are some of the reasons why dating a Nikolaev woman is just right for you. Choose your bride with the women of Nikolaev. You can do it by being committed to this service and realize what has been missing in your life, a Nikolaev bride, a Nikolaev wife. Get involved with the City of Brides and imagine yourself waiting for your bride while walking down the aisle.